In this quick review of Cash Formula, I’ll be going over everything you need to know about it before signing up. I’ll be answering those two questions, and many more within this review, so stick around! 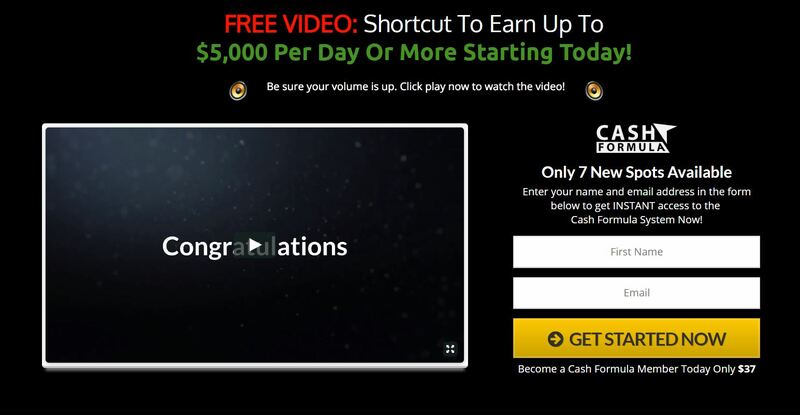 Cash Formula claims to be a new incredible “free money system” that can make you tons of money. It was supposedly created by a guy named Michael, and it is a completely done for you system that will make you at least $5,000 per day. Apparently all of these riches will starting coming to you within 30 minutes, after just making a few clicks. If all of that sounds too good to be true to you, that’s because it simply is. What Is Cash Formula Really? The truth is that Cash Formula is just another “get-rich-quick-scheme” that was recently created. The main goal of this system is to hype you up and get you so excited about making an insane amount of money that you just whip out your wallet and give them money. They use lies, misleading information, exaggerated claims, and other shady sales tactics to trick you into buying something that’s not like what they claim. Even though this system doesn’t seem legit to me, I at least want to be as fair as possible and list out both the good and bad things. Throughout the rest of the review I’ll be taking the time to go much further in depth about all of the points listed above. Throughout the sales page and there sales video there are a bunch of just ridiculous claims about how much money you’ll make. They try to make it seem like immediately after purchasing this program you’ll be able to start bringing in thousands of dollars. They even go as far as saying that you’ll be able to make $100,000 within the first 30 days of joining. 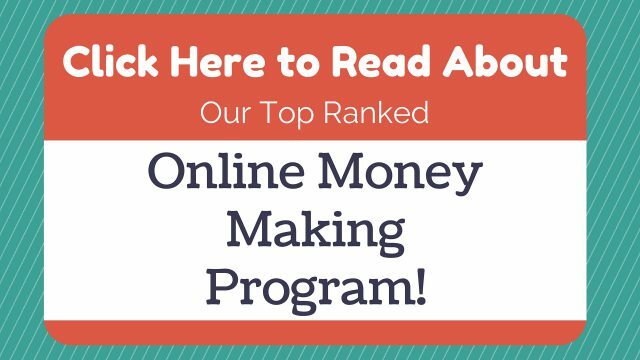 I’ve been making a living online for years now, and I’m certain that there never has been and never will be a program that can make you that much money that quickly. It’s absolutely possible to make good money online. However it’s not going to happen within hours, days, or even a month. If you want to make money online, you’re going to have to put in a good amount of consistent work for a good amount of time. One of the most convincing things is seeing video testimonials from people claiming to have made a ton of money with a system. That’s why creators of these systems will go out of their way to hire actors to make testimonials. The people in the Cash Formula video claiming to have made thousands of dollar within days or months are just actors. 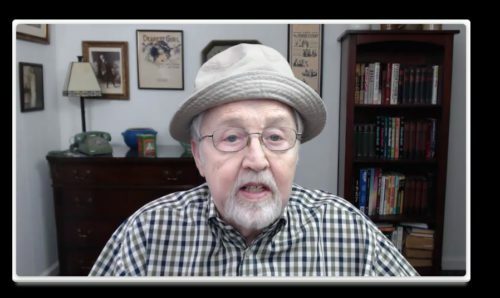 The above photo is a screenshot from the Cash Formula sales video of a man claiming to love the system. 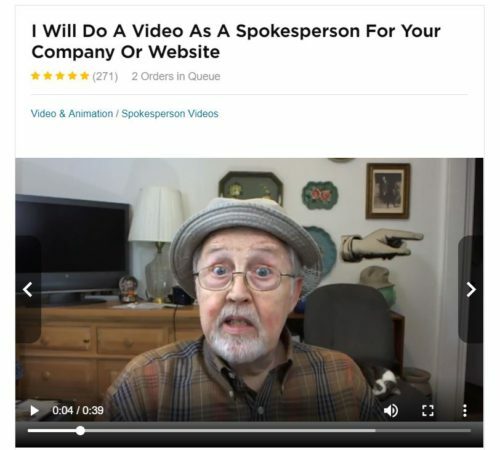 While the image below is an ad I found from the same man saying he will be a spokesperson. I could take the time to find the other people, but I don’t think it’s necessary. If there were really people out there who loved this program, the creator wouldn’t have to pay for even one actor. So apparently this “Michael” guy has made millions online, and created this system out of the kindness of his heart. However in reality that’s just a alias being used in order to hide the true identity of the real person behind this. That way they can just turn around and create another scheme like this once this one is done. I ran a reverse image search on the photo of “Michael” in the video and a bunch of stock images of the same guy popped up. This means that the man in the photos is most-likely a model, and the photos were pulled off of a stock image website. This is another shady sales tactic that I’ve seen in multiple other “get-rich-quick-schemes, like Easy Cash Club, Instant Email Empire, and 22 Minutes To Profits. They claim that they are only accepting a handful of people, to make their product seem more scarce. They hope that you’ll be so worried about missing out, that you’ll purchase it before taking the time to do the proper research. Hopefully you’re reading this review before you pulled out your wallet. I know that $37 might seem like a steal for a program that could make you rich. Except it’s not going to make you rich, and the $37 is just the beginning of the purchases you’ll be making. Immediately after shelling out the $37, you’ll be hit with a number of up-sells. These up-sells will most-likely claim to make your experience must faster and easier. The up-sells you’re hit with will probably add up to a combined cost of hundreds of dollars. It’s honestly debatable as to whether you can call Cash Formula scam; it depends on your definition of a scam. While they consistently lie in order to mislead you into purchase a product that’s nothing like what they claim. It’s still possible for you to get a refund through ClickBank if it doesn’t live up to your expectations. With that being said, I strongly advise that you stay away from this one! I suggest checking out a program that has been proven to work, and doesn’t use any of the shady sales tactics mentioned in this review. If you’re interested in learning how to legitimately make money online, then I have a suggestion for you! My Top Ranked Program gives you all of the training, tools, and support required to make money online. Since joining their platform I’ve been able to make enough money online to quit my job, and work completely from home! Is Cash Formula Scam? What Do You Think? Let Me Know In The Comments Below!